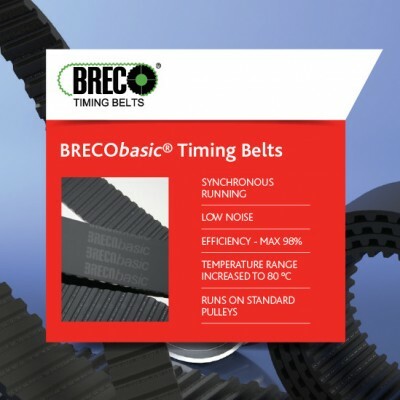 The BRECObasic® brand is an inexpensive alternative for simple applications that require less than the full potential strength of standard-type BRECO® timing belts. The range is designed for applications that do not come with special demands e.g. relating to restricted tolerances, particular durability/resilience requirements or further processing options for the timing belts. BRECObasic® timing belts are produced exclusively as a by-the-metre product and can be welded to form endless belts if required. 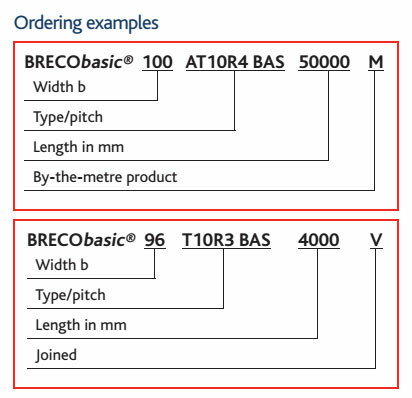 Like all other BRECO products, the BRECObasic® range stands for quality and reliability of operation. 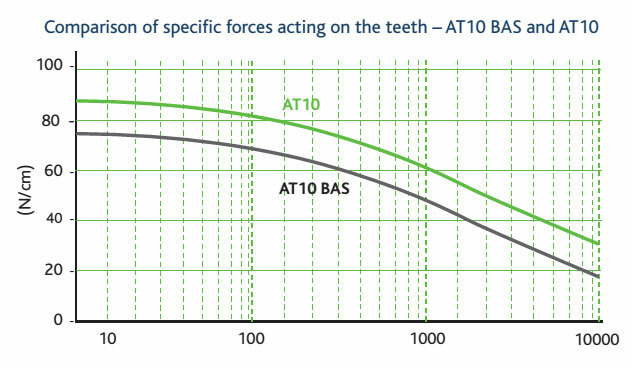 BRECObasic® offers a tooth shear strength that is comparable to most commercially available timing belts. By contrast, the tooth shear strength of a standard BRECO® timing belt is around 20% higher, including in comparison to BRECObasic® belts.